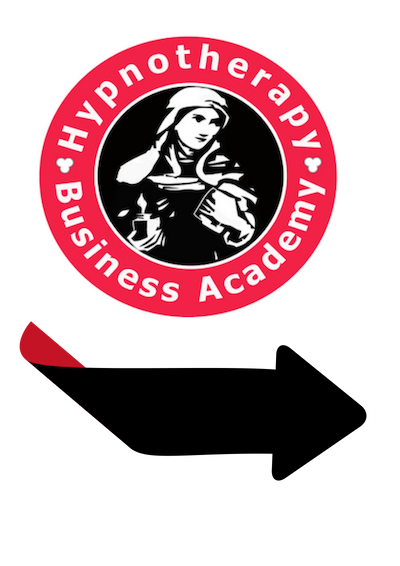 There are lots of hypnotherapy training courses but which one is right for you? Get informed by reading this article. And don’t forget to try one of our FREE online courses before you buy anything! Hypnotherapy Training Courses are becoming increasingly popular as people realise how resourceful the subconscious mind can be. And also, how quickly results can be achieved by accessing hypnotic states. A well chosen hypnotherapy training course can greatly increase your chances of success in your therapy career. But to find the course that is right for you, you have to ask yourself one important question. What do YOU want to achieve by learning hypnotherapy? #1 Do you simply want to learn hypnotherapy for your own personal development? #2 Or are you taking a hypnotherapy training course to develop your career so you can give more value to your clients? 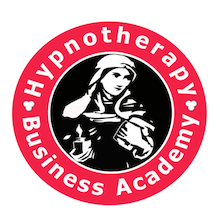 Well, if you simply want to learn hypnotherapy for your own self-development, then a local hypnotherapy course by a local therapist will probably work out fine. But, if you are thinking of hypnotherapy as a career, then you’ll need to pick a professional hypnotherapy training course. Many newcomers don’t realize that the content of hypnotherapy training courses can vary considerably from school to school. The most important things to consider is the psychology that underpins each school. You see there are many different styles of hypnosis. You’ll need to learn from a teacher that teaches a style that will match you goals. It’s important to realise, the school you choose could make or break your therapy career further down the line. So let’s take a closer look at the options so you can make an informed choice. At the lower end of the market (where the prices are often the highest), you’ll find hypnotherapy training schools that teach what they call a clinical version of stage hypnosis or street hypnosis. Very often the trainer will be an ex-stage hypnotist who has had some success working with therapy clients. He or she is using their stage skills in a therapeutic or clinical setting. They use the word clinical incorectly, but it helps sell courses. Generally speaking they don’t have any formal teacher training skills. Instead using their experience as validation that they are experts in the field. These courses can be great fun because they will teach you some cool stage hypnosis skills. However, it’s unlikely they will give you the accreditation you need to obtain professional indemnity insurance. You many not become accredited or able to join reputable hypnotherapy associations such as the GHR. It’s also unlikely they will give you the skills to work with clients who might be hard to hypnotise. You see stage hypnotists tend to work with highly hypnotisable clients, whereas a professional hypnotherapist has to work with clients with different degrees of suggestibility. Next up we have hypnotherapists who have worked as professional hypnotherapists. Often they have developed their own system to help their clients get results. They use their system as the core modules of their hypnotherapy training. course together with evidence of their success with their own clients. We call this kind of evidence ‘anecdotal because it isn’t actually scientific nor is it truly ‘evidence based’. Anecdotal evidence is interesting because it doesn’t have to be validated by scientific research. For example, if a school claims to have a 100% success rate, how does the school measure success? What feedback was collected from students? How often was it collected? How successful was that student 6, 9 12, 18 and 24 months after therapy? Stories of their success with clients often forms an important part of their teaching and these stories provide interesting insights into how a hypnotherapist manages a busy case load, but it’s just one therapists experience and isn’t grounded in the psychology of therapy. The downside to learning hypnotherapy from hypnotherapists in practice is they may not be aware of the research and development in the field of hypnosis research. Therefore you might not get the depth and scope of training you deserve. Also it’s worth asking is the therapist qualified to teach? Will they be able to manage a busy classroom or navigate through all the challenges that might come up? Another version of schools run by hypnotherapists, are schools that are run by hypnotherapists who hire other hypnotherapists to teach different lessons or modules. This has all the advantages and disadvantages of schools run by hypnotherapists but there are other things to consider. For example, having different teachers for different modules means you might get to learn from therapists who are particularly good at something such as regression hypnotherapy. However, you might find that the lack of continuity between lessons means you don’t fully understand how it all works. The benefits of having one teacher thoughtout means you will have someone who is keeping an eye on you. Someone who is helping you manage your challenges as you progress through the course. If you are investing in hypnotherapy training, you’ll need to find a teacher that you will get on well with. Someone who understands your goals and will encourage you and support you though the learning experience. Finally there are schools that are run by professional teaching hypnotherapists who are also in practice. Here are some great reasons why to choose schools from the top end of the hypnotherapy training market. These schools are well established. The principal of the school will have a lot of experience of teaching therapy and will have their own private hypnotherapy practice. This wealth of experience means it is unlikely you’ll present them with any kind of client problem or theoretical challenge they can’t fix. Mind Coaching is the newest form of hypnotherapy, similar to Neuro Linguistic Programming it delivers great results without the need to put people into a hypnotic trance. Another thing is they will have developed systems to make it easier to deliver hypnotherapy, manage a hypnotherapy practice and to deal with the difficulties that might arise from time to time. #5 Continued Professional Development – Shared With You! Additionally, these teaching therapists will have made a big investment in their professional development. 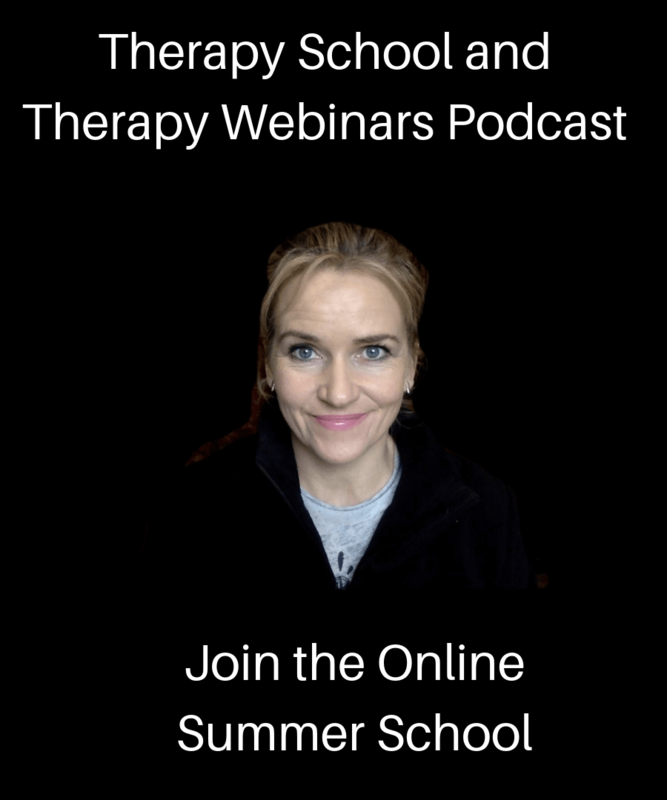 These attend lots of therapy training courses and will bring that knowledge into the classroom with them. It’s unlikely you’ll be able to present a professional teaching therapist with a problem or a challenge that they haven’t met before. Professional Teaching Therapists are grounded in the scientific evidence. They will frequently refer to the contributions made to the field of hypnotherapy research and will be comfortable speaking about a wide range of psychotherapeutic disciplines. Schools at this level will offer you professional external supervision that is run by professional, multi-disciplinary supervisors. Take for example, Denis and Liam who are hypnotherapists and psychotherapists and members of the Irish Association for Counselling and Psychotherapy. This level of supervision is very different from the peer supervision offered by schools run by hypnotherapists in practice. When you engage in supervision you’re not judged. The supervisor doesn’t watch you work with clients. It’s done after the session. You see, supervision is a space where you meet with your supervisor and discuss what is going on in your therapy practice. With professional level supervision you’ll always leave feeling a lot better than when you started the session. So now you know that there are many different hypnotherapy training courses to choose from and you can make an informed decision. So what’s the next step? Create a short list and get in touch with each school. Here’s some questions worth asking. Will I have the same teacher throughout? Can I speak to the teacher in advance of booking? Do they teach an evidence based curriculum? Do they teach the curriculum laid down by the proper accreditation board? For example, do they teach the GHSC and CNHC approved curriculum? Do You Want Help With The Next Step? If you could like some advice and direction on the next step in your career, you can book yourself in for a thirty minute Clarity Call with Susan Wallace. Susan is a professional teaching therapist with a busy professional practice. She teaches an evidence based hypnotherapy diploma course on campus in the Marino Institute of Education Dublin, NUI Galway and University of Limerick. To find out more about Susan’s Double Diploma in Hypnotherapy and Mind Coaching click HERE or on the button below.